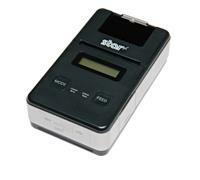 The SP742 USB impact printer is meant for use in the kitchen. Connect this printer via USB cable to your Square stand USB hub. 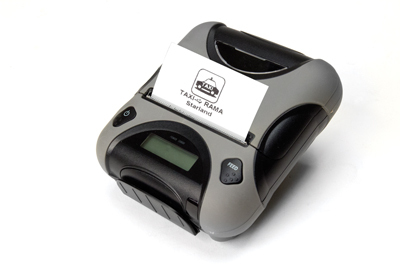 This impact printer utilizes bond paper and ink ribbon, so it will not be affected by the heat of your kitchen (which can ruin thermal paper). 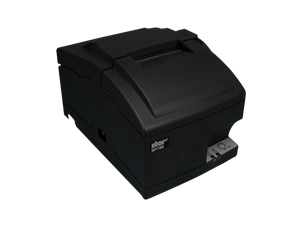 The SP742 USB impact printer is fast, reliable and compatible with Black and Red ribbon for multiple-color printing, or, 1, 2, or 3 ply paper for multiple copies on a single print. 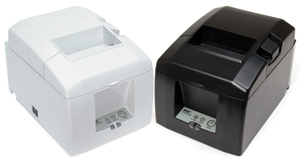 The SP742 USB is the ideal kitchen printer; loud enough to alert your kitchen line an order has come through, and fast enough to get the job done every time. Simple drop-and-print paper loading makes changing the paper roll a breeze. Accessories include a wall mount bracket, vertical stand and extendable warranties like the Swap-A-Star or Extend-A-Star.